The pressure cooker is an essential kitchen equipment, majorly used for domestic purposes. The cooking process uses water or other liquid, in a cooker. Pressure is created initially by boiling the liquid inside the closed pot. The steam increases the internal pressure and temperature inside the cooker and cooks food rapidly. After releasing the pressure slowly, the lid of the closed pot can be opened. Buying pressure cooker online or in a store is not a tough job to do. There are varieties of brands, models, and sizes available. 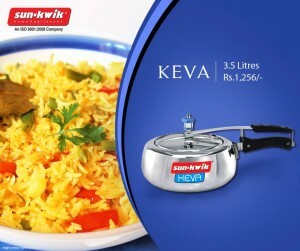 1) Almost every water based or steam based food can be prepared in a pressure cooker. 2) You can prepare food in a pressure cooker in much less time. The pressure cooker cooks food almost 70% quicker than usual cooking methods. 3) Pressure cooker helps to make the food taste better. Because of slow cooking and steaming method, the food contains its original flavors and vitamins. 4) Even if you cook food in high temperature in a pressure cooker, it preserves the nutrients better. 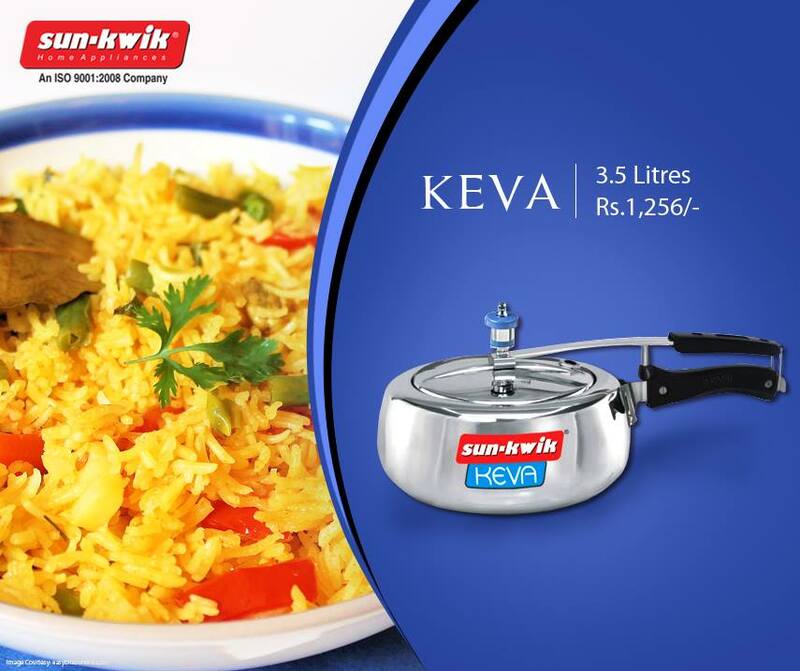 5) Pressure cooking process uses very little amount of water and oil compared to many other cooking methods. 6) Contemporary designed pressure cookers are 100% safe. They are designed in such a way that can prevent accidents. 7) Get a quality stainless steel or aluminum pressure cooker for safety reasons. It requires little maintenance and it will last for a long period. 8) A pressure cooker is a multipurpose pot as you can cook different types of food, soups even desserts. 9) When compared to other regular stovetop pots and pans, the heat builds in the kitchen while cooking. However, a pressure cooker holds the heat and steam so that none of it heats up your kitchen.